From the WorldWatch institute, the life-cycle of beer. Cool. Enkidu, a man raised by wild animals in the classic Sumerian poem Epic of Gilgamesh, knew nothing of beer until a prostitute guided him to a shepherd’s camp. Upon finishing seven full cups, “his soul became free and cheerful, his heart rejoiced, his face glowed…. 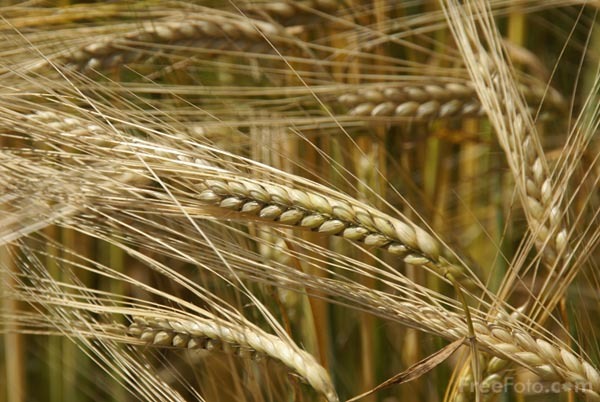 He became human.” Beer was so popular throughout ancient Mesopotamia that some historians argue it inspired the earliest farmers to domesticate grain. Rich in carbohydrates, protein, and, of course, alcohol, beer became a dietary staple for many cultures throughout history. In Elizabethan England, mothers safeguarded their adolescents from foul water by serving them “beer stew” – stale bread mixed with beer and spices. Beer is the third most popular drink in the world, after water and tea. Per-capita annual consumption is highest in the Czech Republic, at 157 liters per person, followed by Ireland (131) and Germany (116). World beer consumption has risen almost every year for the past two decades. The world average in 2005 was 23 liters per person. 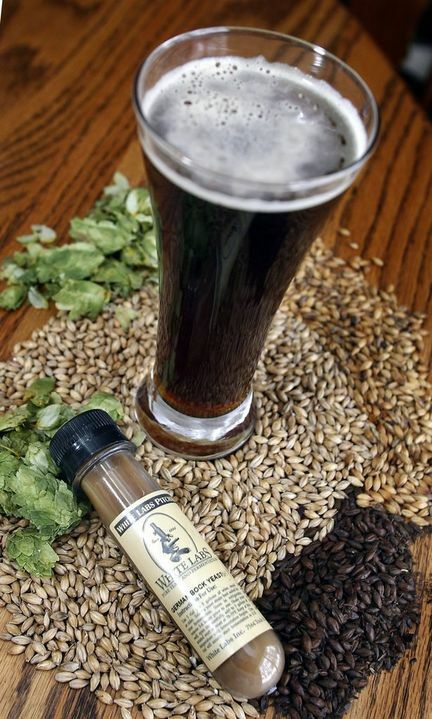 Conventional beer is made with malted grains (often barley or wheat), hops, yeast, and water. 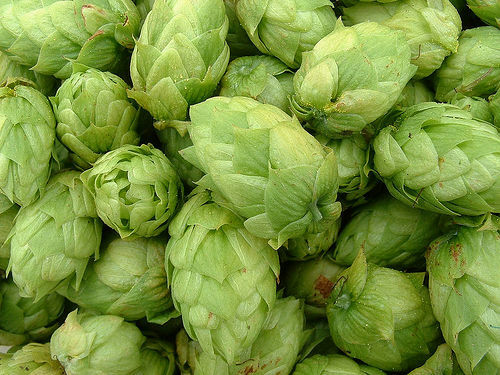 The hops act as preservatives and add to some beers’ characteristic bitter flavor. Yeast is added after the grains are cooked from a few days to several months. The yeast combines with the mashed grains’ sugary compounds to form alcohol. The brew is then fermented again, filtered, and cooled. One liter of beer traditionally requires between four and six liters of water and four or five kilograms of grain. Energy consumption – mostly from refrigeration and transportation – is also significant. But the greatest environmental impact is created by beer containers, overwhelmingly single-serving glass bottles or aluminum cans. One ton of glass embodies as much energy as is contained in 135 liters of oil and creates 845 kilograms of mining waste. Some breweries, such as Coors in the United States and Fourex in Australia, have begun to reduce their water footprint through wastewater recycling methods, such as steam recapture. In 2007, Fourex reduced its water consumption to 2.2 liters for each liter of beer. Other innova?tive practices include capturing the brewery’s carbon dioxide emissions, reusing the gas during the carbonation process, and using more efficient heating and cooling systems to save energy. U.S. breweries, large and small, often sell leftover grain, still highly nutritious, to farmers and food companies as agricultural feed and processed food additives. Beers brewed and bottled in one country and shipped to another for consumption are costly both to consumers and to the environment. “Imported” beers brewed locally under license according to a parent company’s recipe, and other locally and regionally brewed beers, eliminate the need for long-distance transportation. Truly concerned connoisseurs can use their own regional or organic ingredients with home beermaking kits and reusable containers. Choosing beer on tap and in kegs reduces the solid waste and energy use from bottles and cans. And while recycling can keep beer bottles out of landfills, returning bottles to the manufacturers for refilling and reuse is more efficient by 75 percent. In the United States, Michigan, California, and New York place a surcharge on each bottle’s price, which the states refund to those who deposit bottles at collection points. In Denmark and Estonia, container deposit laws have led to a 98-percent return rate for glass bottles. In many Latin American countries, the high price of glass has encouraged high recycling rates and the social norm of leaving all glass bottles at the bar. Jane Zhou and Ben Gonin are interns with the Worldwatch Institute. This entry was posted on February 9, 2011 at 7:09 pm	and is filed under Beer Making History, Discussion. You can follow any responses to this entry through the RSS 2.0 feed. You can leave a response, or trackback from your own site.